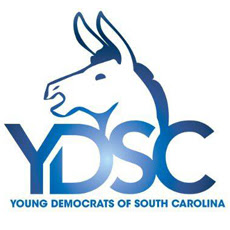 Shout out to Young Democrats of Horry County. 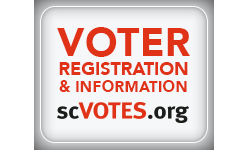 Join our group – Let’s organize! Adults: Age 35 and below.